There may be times when you need to have additional crew members at the property. To sign in the additional crew member, tap Add Crew Member. Enter the crew members ABC Number and tap the Search bar. 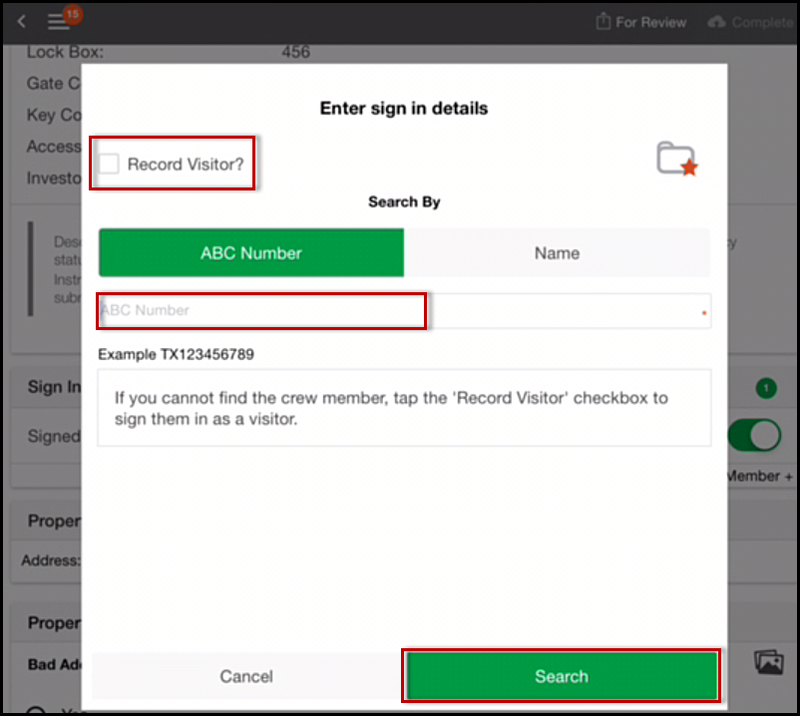 Note: If you cannot locate the crew member, check the Record Visitor box to enter the crew members details. 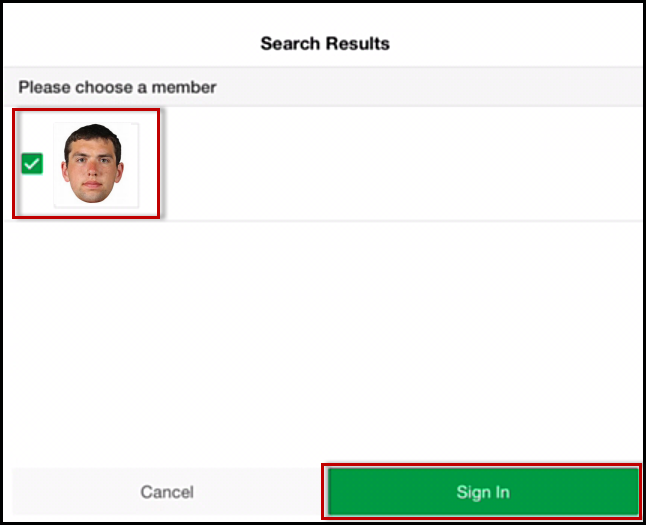 Select the Crew member to be added then tap the Sign In button.